Traditionally Frankincense has been burned on charcoal for its aromatic smoke. Since ancient times it has also been used as medicine by taking internally. There are three types of Frankincense from our range you can digest, Yellow, Green and Royal grades. All three can be chewed like a sweet or made in to a drink. Our quick ‘How To’ videos demostrate the various ways to enjoy the use of our Frankincense products. Not sure how to enjoy the aroma of Frankincense? This quick video will get you started in the next 1 minutes. Discover alternative ways to enjoy Frankincense without using charcoal. Enjoy a therapeutic cup of tea the Frankincense way. 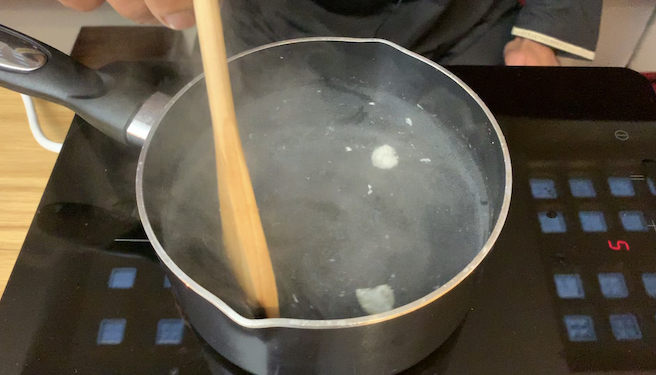 This video shows how to make your own tea using our Frankincense resin or Frankincense essential oil. With water being the source to all life, it is very important to drink pure uncontaminated water. Learn how to make your own Frankincense water. The Egyptians use to embalm the dead with Myrrh . Imagine what it does to the living. Learn how to make your own Myrrh skin care.